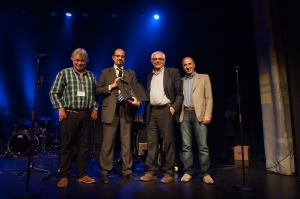 “CEN/TC 287, the Technical Committee “Geographic information” of the European Committee for Standardization recognizes the key contribution standardization brings to many European funded projects. These projects require harmonization, updating, or the development of new standards to meet project deliverables, thus energising standardization in the field of Geographic information for the benefit of the wider European forum. 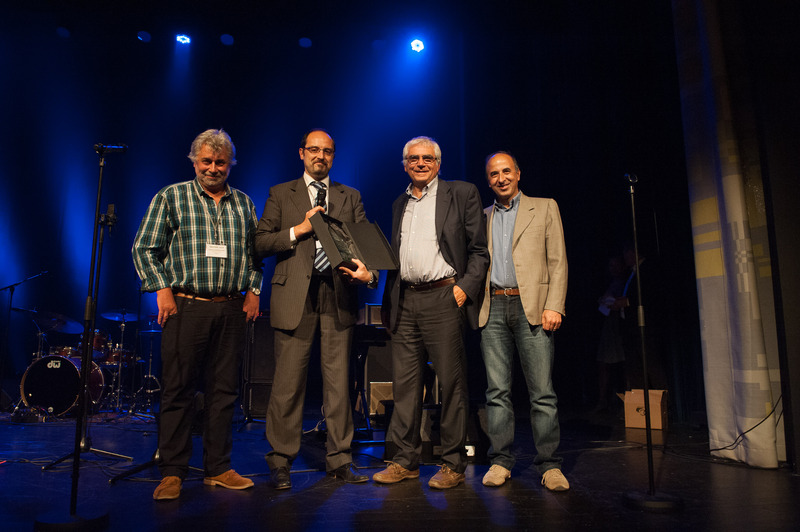 Since 2011, CEN/TC 287 has organized the Award for Excellence and Innovation in INSPIRE. 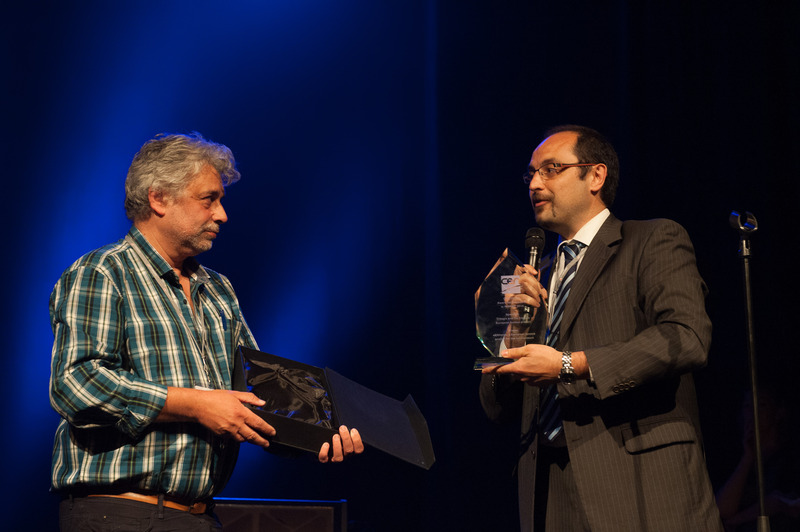 This year the Award welcomed applications from EU funded projects contributing to the use of Geographical Information standards in INSPIRE implementation processes and in SDI development. 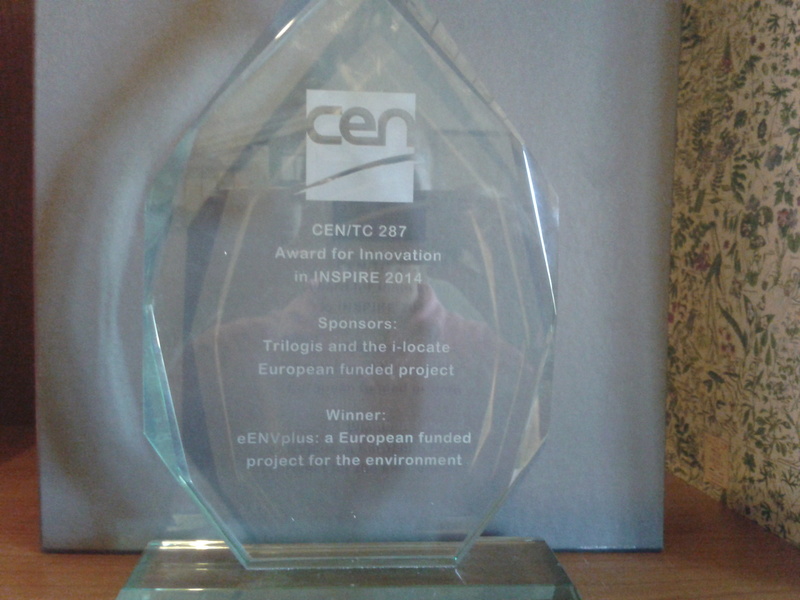 eENVplus was selected as the winner for its continuous efforts to apply GI-standards from CEN/TC 287, ISO 211 and OGC to support the implementation of INSPIRE components in the environmental field. 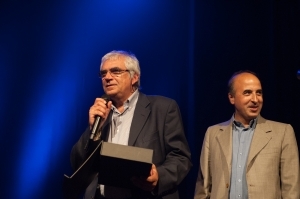 In particular the development of a validation service based on the OGC TEAM engine providing a web interface to an executable test suite (ETS) implementing the Abstract Test Suite (ATS) of the INSPIRE Annex I, II and III Data Specifications, was recognized as an important contribution to the INSPIRE implementation process.” The Award was sponsored and supported by Trilogis, an SME active in the geospatial standardisation sector.